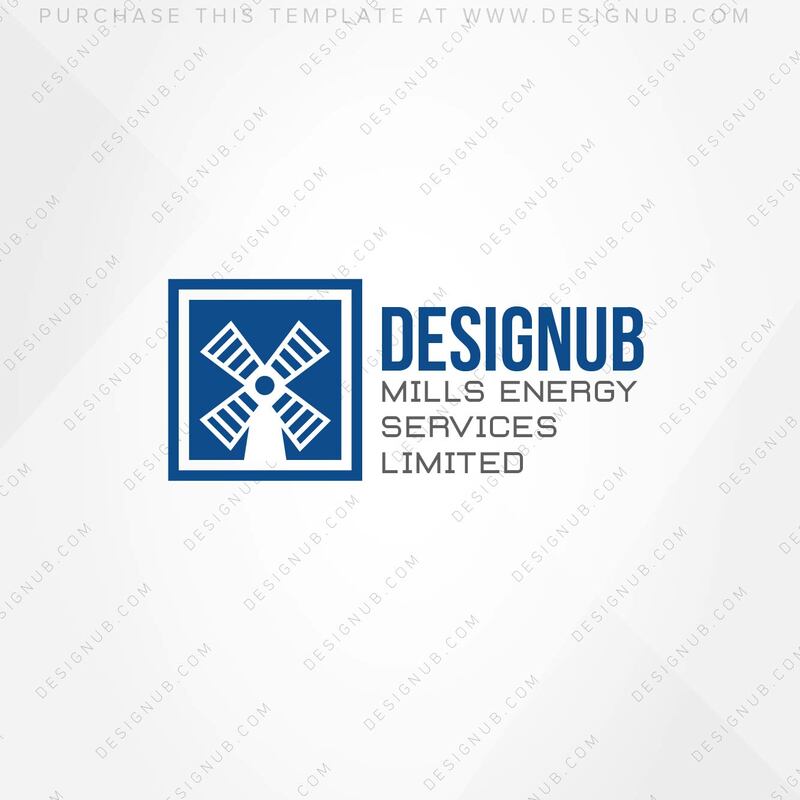 Professional Mill Energy Logo Design Template | Brand Identity dev. 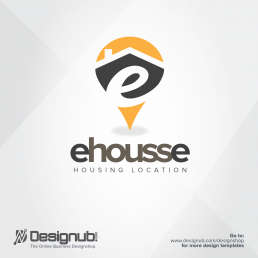 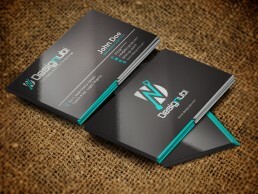 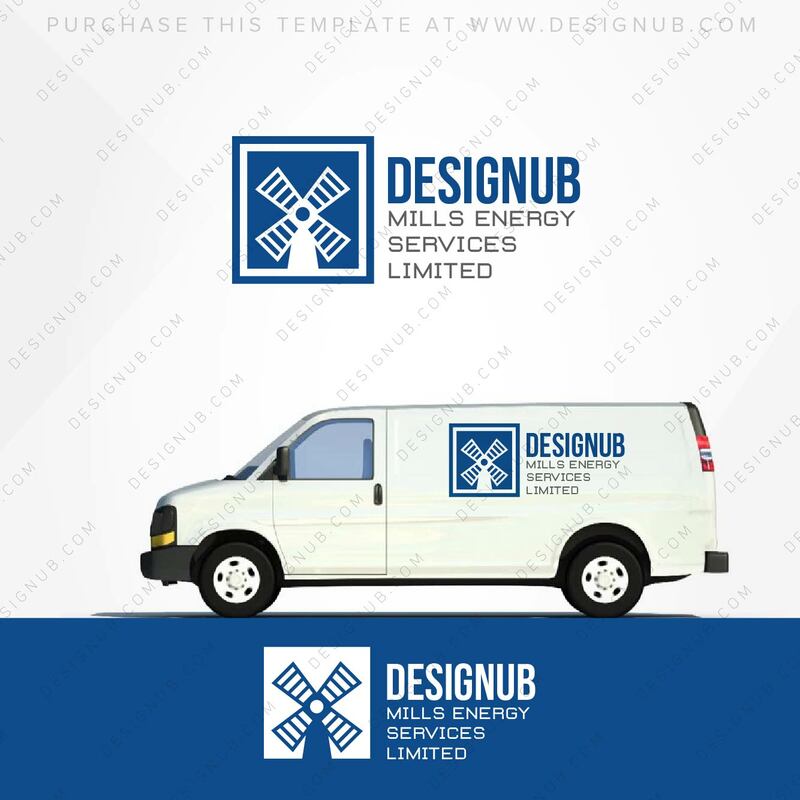 This is a Mill Energy graphic design template that can be customized to fit your business within hours. It is suitable for Mill or wind energy companies/businesses. 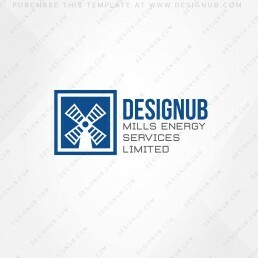 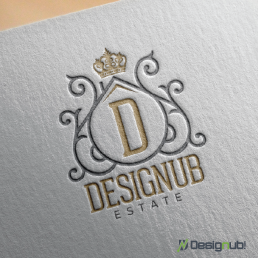 This is a Mill Energy Logo Design Template that can be customized to fit your business within hours. 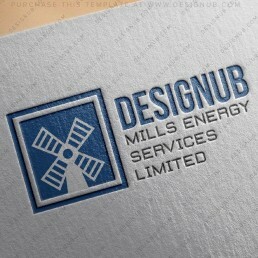 It is suitable for Mill or wind energy companies/businesses. 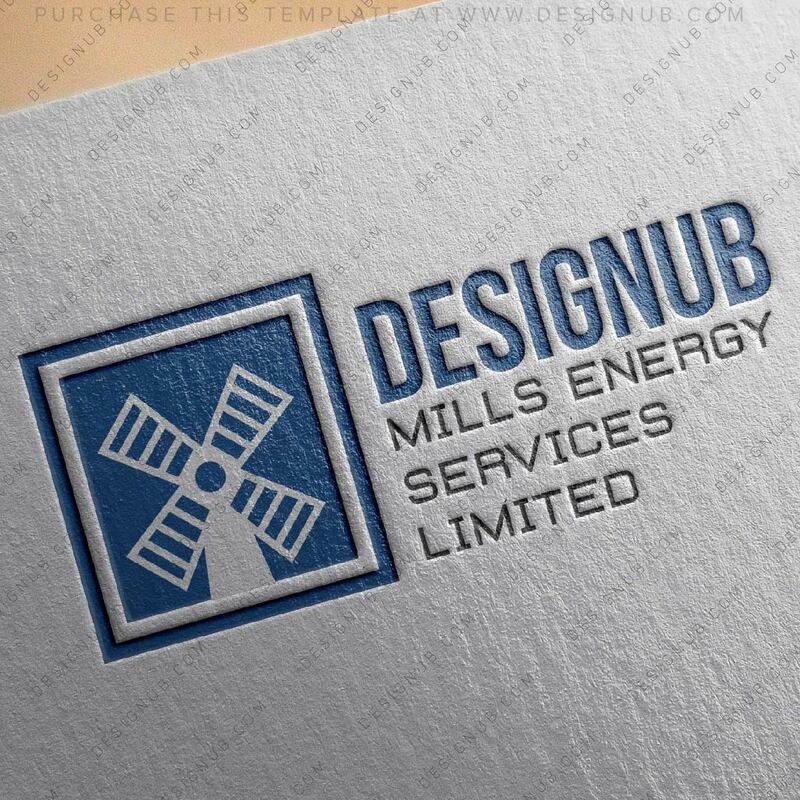 PLEASE NOTE: This Mill Energy Logo Design Template can only be purchased by ONE (1) party after which it would be deleted permanently from this platform. 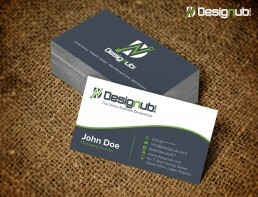 First come first serve! 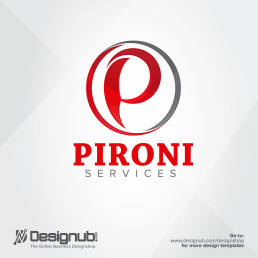 Place your order as soon as possible.